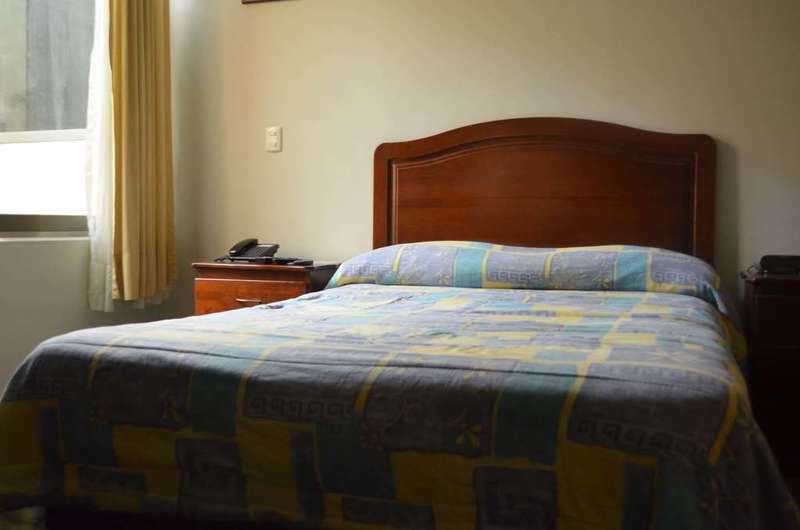 You will receive a wide range of hotel services at Hostel Don Nino. Even the most sophisticated of your needs will be fulfilled. 4,8 &10 Beds Dorms, 3 for Women, 3 for Men & 1 Mixed; and 1 Private Room with double bed. Orthopedic Mattresses, Linens and will make your bed every morning. The conditions of cancellation and advance payment may vary according to the type of room. Enter the dates of your stay and check the conditions of the selected room.